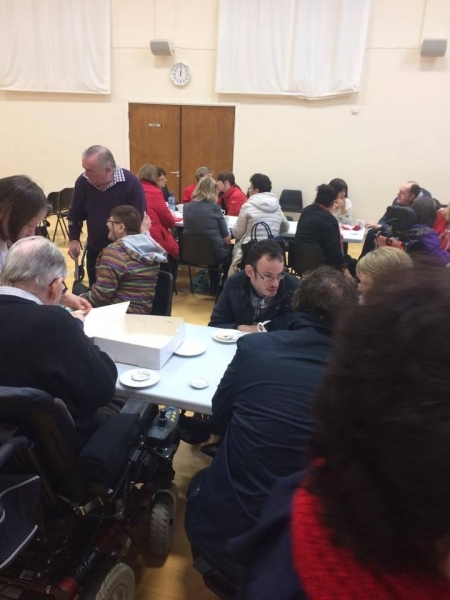 On Friday 9th December, Offaly Centre for Independent Living held a Christmas Ecumenical Service in Charleville Centre, Tullamore. 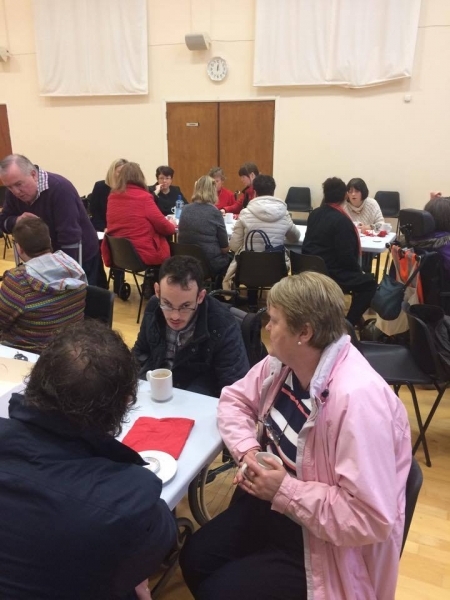 Leaders and PAs from across Laois and Offaly attended the service, it was an enjoyable way to mark this special occasion and a great way the end the year. 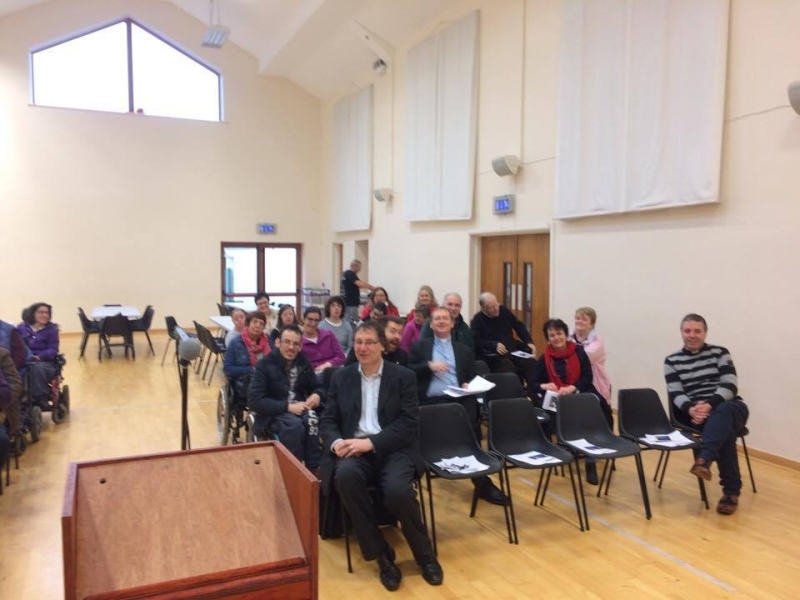 The service included Christmas Carols and readings from the Bible, which celebrated the Birth of Jesus Christ. 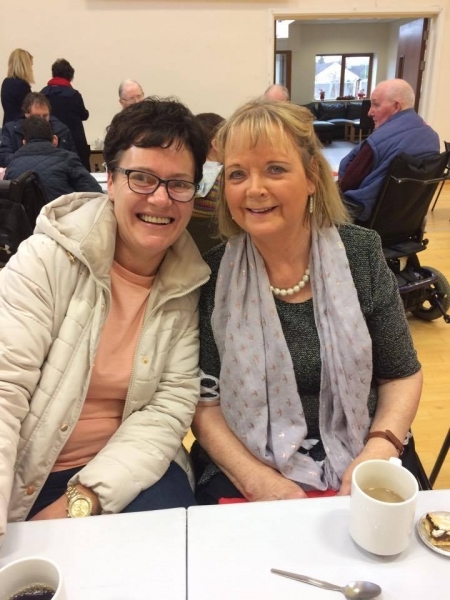 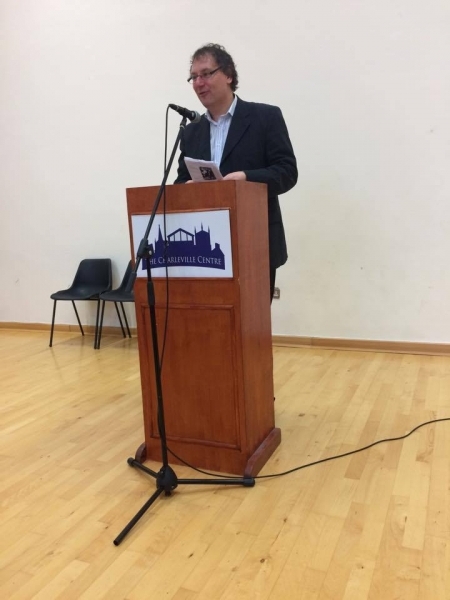 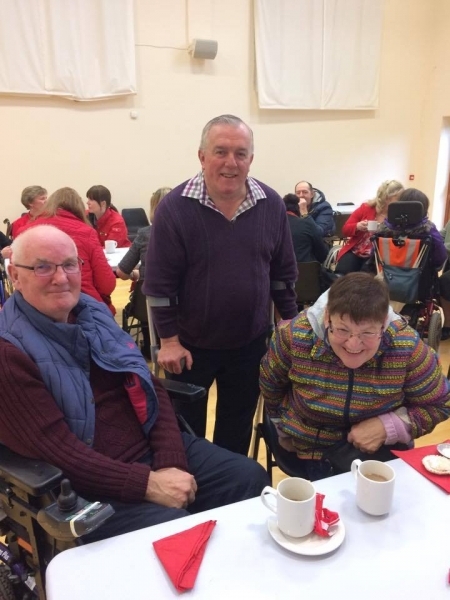 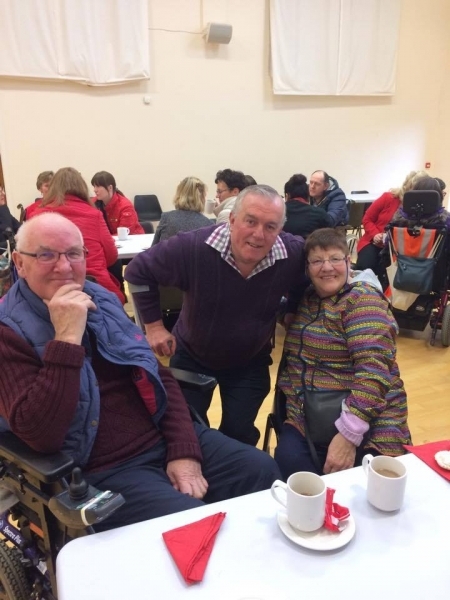 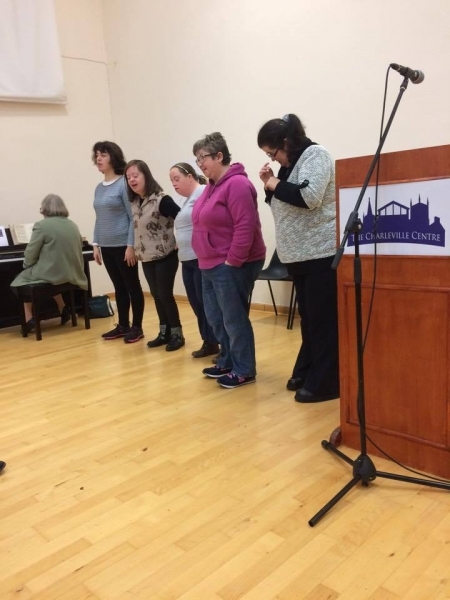 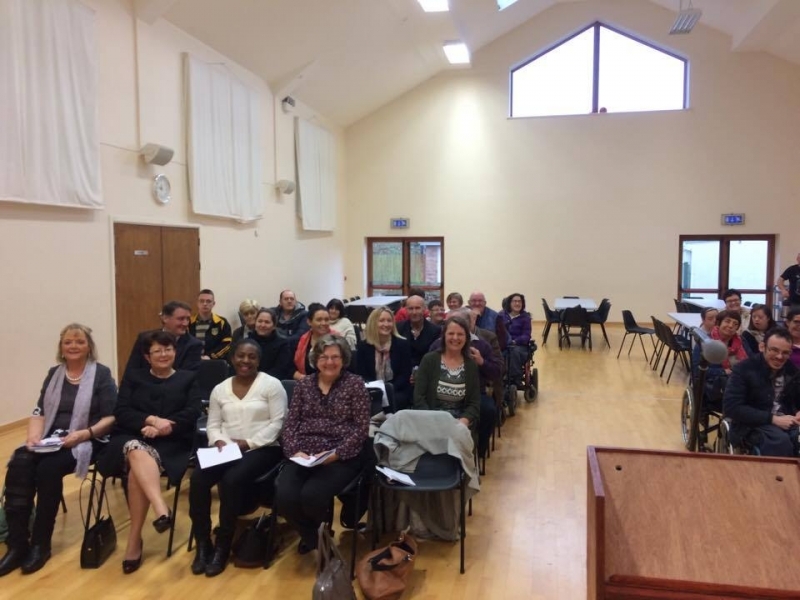 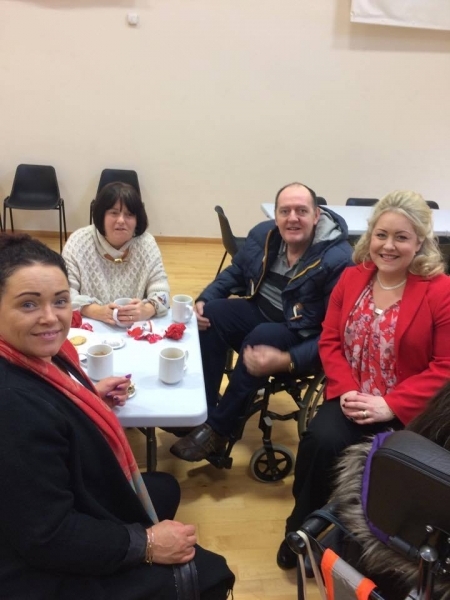 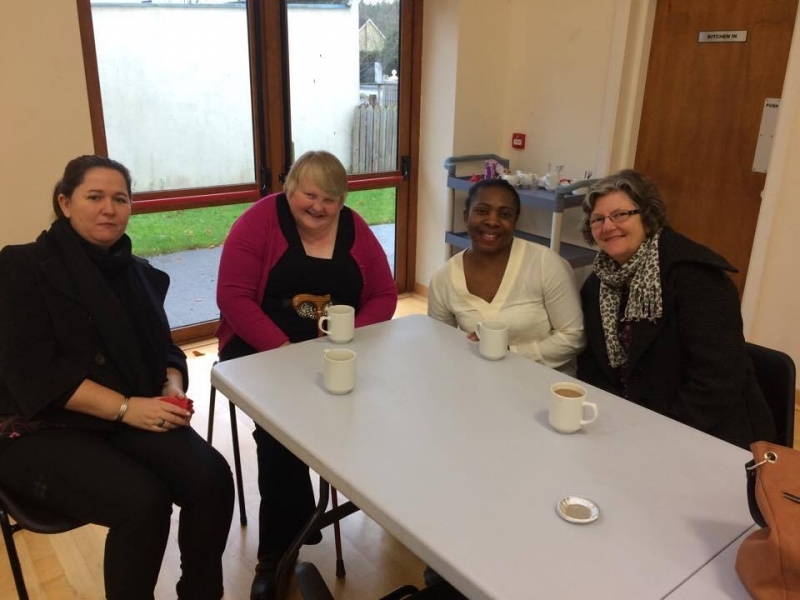 We, at Offaly Centre for Independent Living, would like to give a huge thanks to all who were involved and who took the time to attend the service. 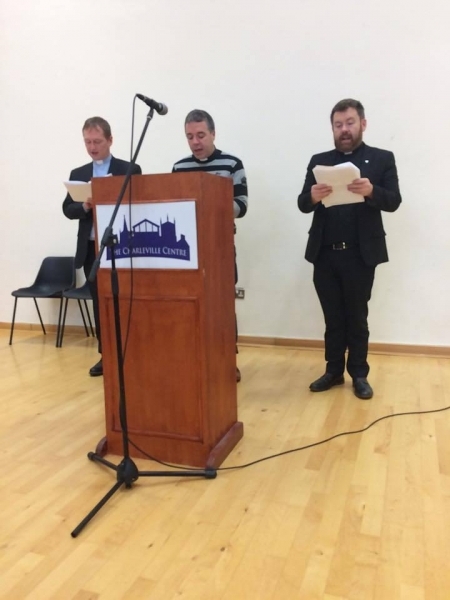 Also, a special thanks to Father Shane from Church of the Assumption, Reverend William from Tullamore Presbyterian Church and Reverend Isaac from St Catherine’s Church of Ireland, who took the time to come and attend our Christmas Ecumenical Service with us. 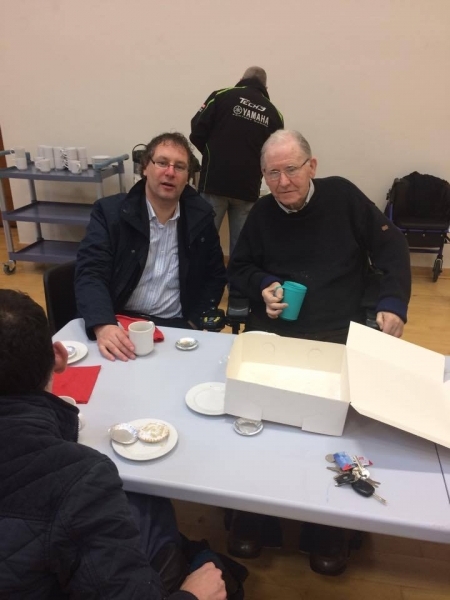 We feel that it is important to hold functions such as these for our Leaders, PAs and staff to bring us together and to celebrate special times as a community. 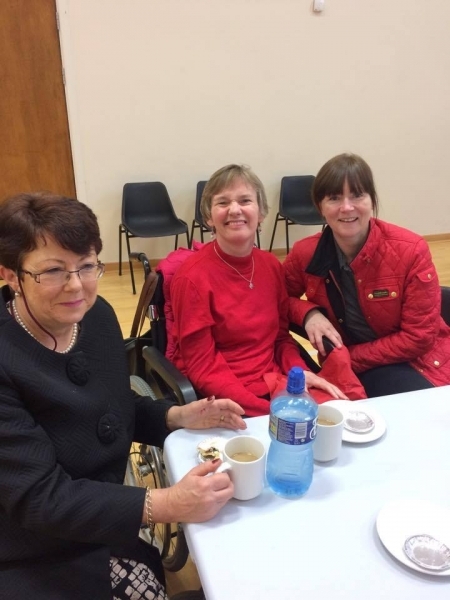 Wishing you all a Merry Christmas and a Very Happy New Year from all Staff in Offaly Centre for Independent Living. 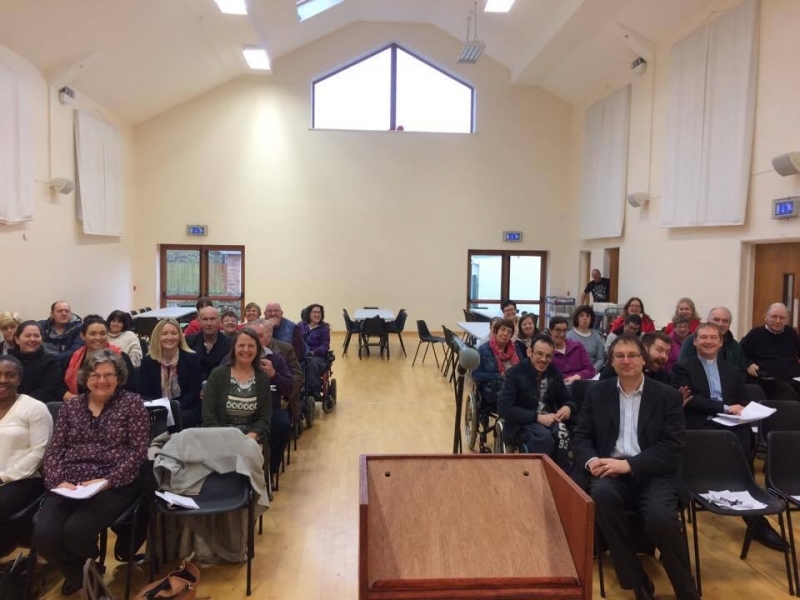 We look forward to seeing you all in 2017.